-Any membership paid is non-refundable. -All memberships require a 3 month commitment. Personal Training Packages Also Available! Personal training sessions can be scheduled at times that work for the individual. Pricing depends on the trainer selected and needs of the client. 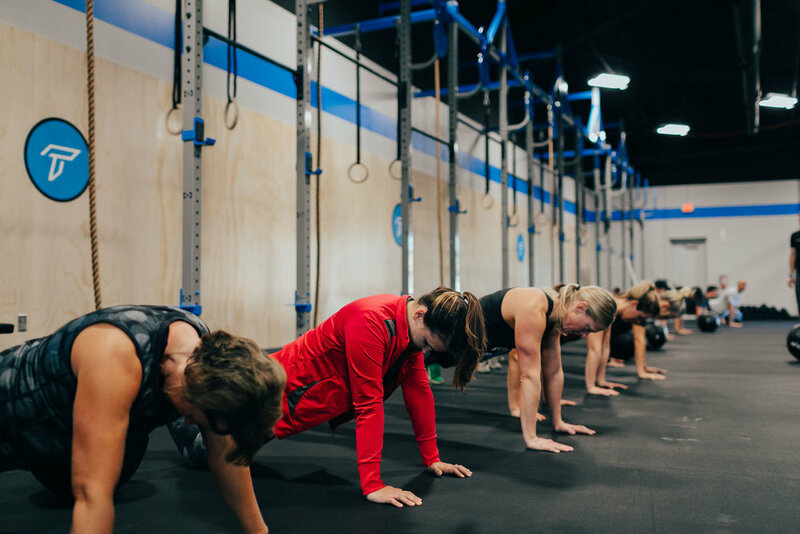 Athletes can sign up for private sessions exclusively or participate in a combination of group classes and private sessions. 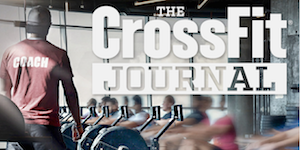 This is tailored to members who would like to prepare for regular CrossFit classes. This may include individuals who are rehabbing an injury or have been sedentary for a long period. This is tailored for those who have been CrossFitting for some time and would like to develop specific skills. This can be done in a small group or individual setting. This package is for members who prefer a one on one environment and/or additional accountability.